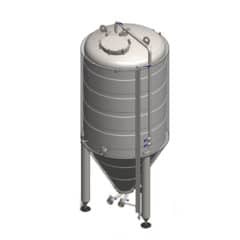 The BHAC1 is automatic control system for brewhouse with computer support and most operations controlled automatically – according to a specified program from a central control panel. 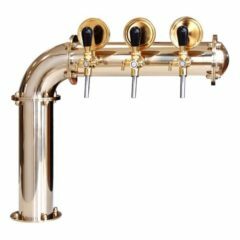 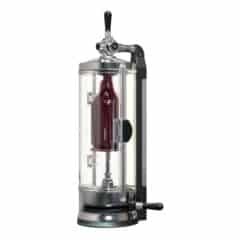 This control system cooperates with our brewhouses Breworx Classic, Breworx Lite-ME and Breworx Tritank with usable volumes from 150 to 1000 liters. 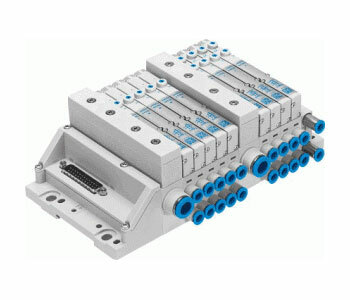 This version is calculated for a customization of standard version of BHAC1 system according to special customer´s requirements. with customization of standard functions. The BHAC1 is automatic control system for brewhouse with computer support and most operations controlled automatically – according to a specified program from a central control panel. 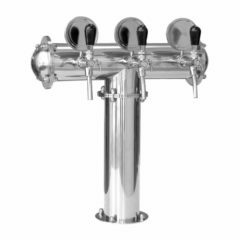 This control system cooperates with our brewhouses Breworx Classic, Breworx Lite-ME and Breworx Tritank with usable volumes from 150 to 1000 liters. 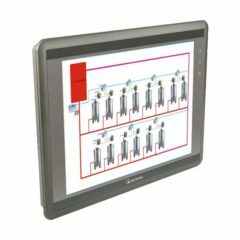 This version is calculated for a customization of standard version of BHAC1 system according to special customer´s requirements. The control unit is developed on PC platform with an operating system and control programme. 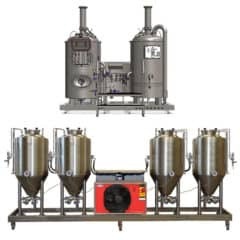 In the price of the automatization of two-vessel boiling equipment is contained a complete assembly of hardware included the pneu-actuator and the installation elements of the boiling equipment. 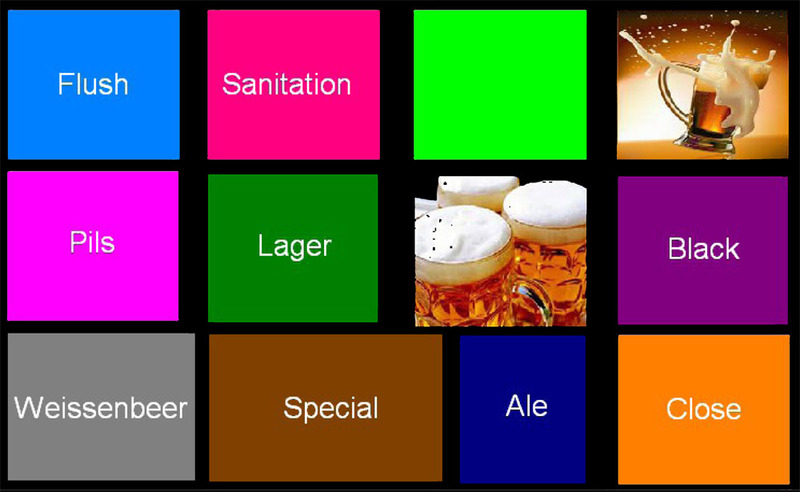 The automatization also contains the opration system including the licence and beer-brewing software. 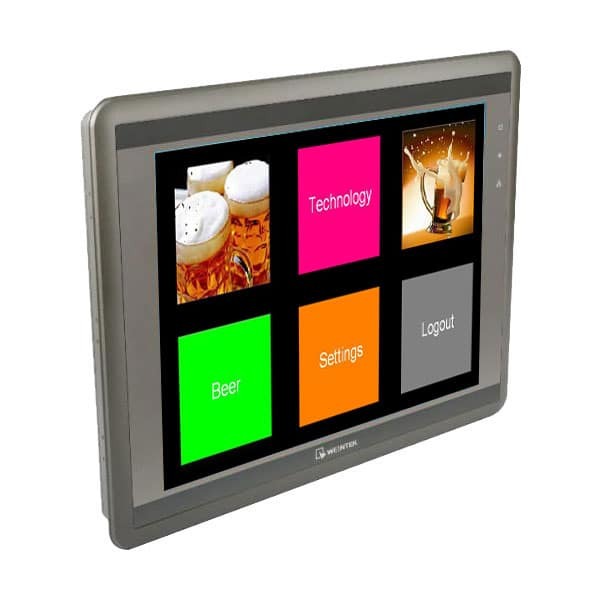 The software enables to change the receptures directly via the control panel or by installation via USB port. 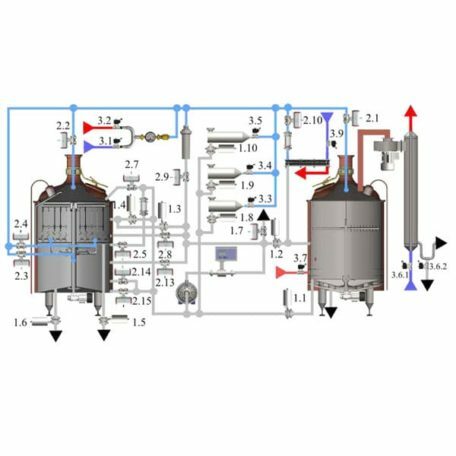 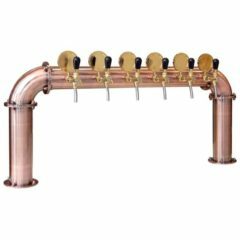 Software and boiling equipment are both designed to brew all of the world beers in decoction way and in infusion way as well. 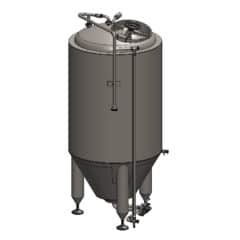 Also at decoction way, it is possible to brew on one or two mashes. 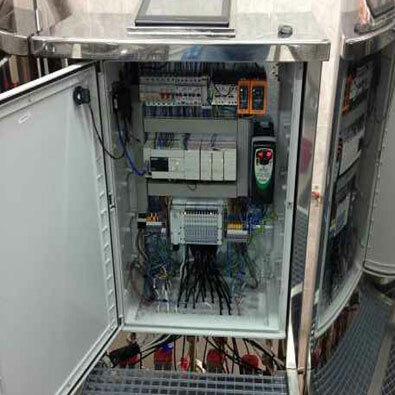 Process sequence as times, speed of pumps, individual volumes of water refilling or the overflow volumes, temperatures and flow rate of each media can operator set himself after entering the user password on the third level. 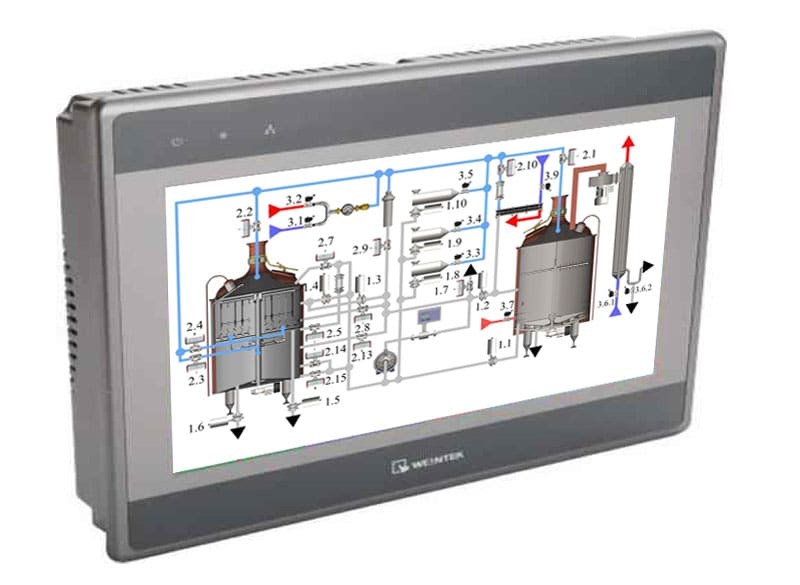 Automatically controlled brewhouse with controlling the most of brew operations by computer – according to a specified program from a central control panel ( touch screen ) . 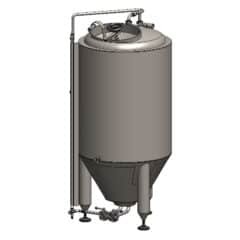 Brewer selects a recipe and start a program that controls the production process. Brewer checks the progress of procedures and performs laboratory tests , treats non-standard conditions and ensure the preparation of raw materials for the beer production process . 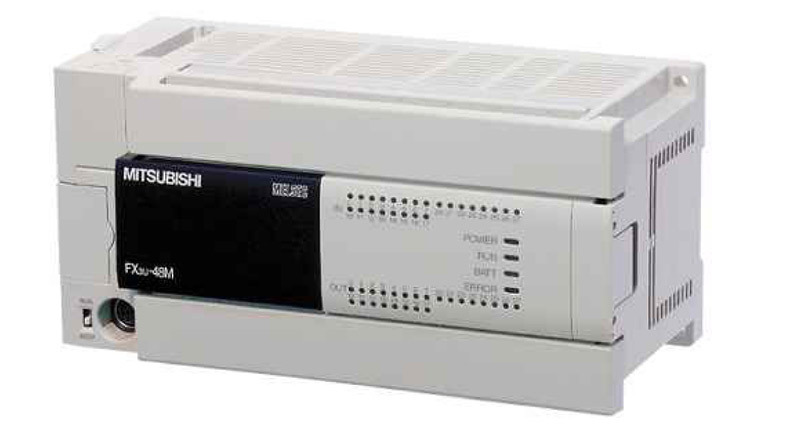 FX3U is the most powerful processor from the FX family. 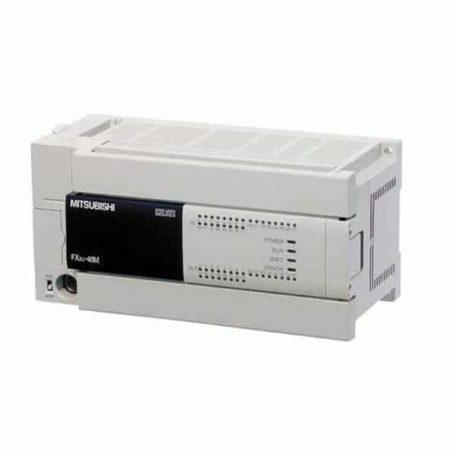 This series combines the advantages of a compact with the flexibility of a modular control system, and is also one of the fastest systems with a cycle time of only 0.065 microseconds / logical instructions. 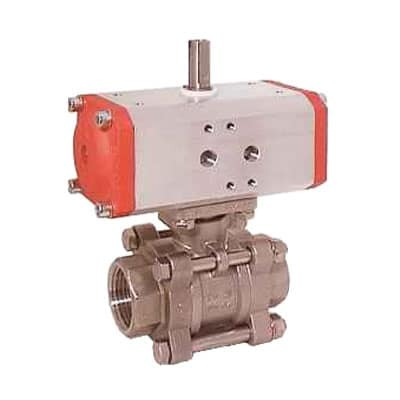 The valves are equipped with pneumatic actuators. 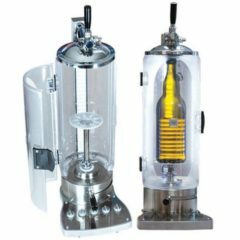 The indisputable advantage of AWH valves are a bearing housing, which minize the wear of axles, so the valves are very durable. The automatic control system TTMACS-6 allows automatic monitoring and controlling of the most important parts of beer fermentation and maturation process (from 1 to 6 tanks max with one-zone control) and operations with media. 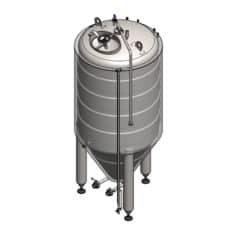 The automatic control system TTMACS-26 allows automatic monitoring and controlling of the most important parts of beer fermentation and maturation process (from 1 to 26 tanks max with one-zone control) and operations with media.